Dignissim • Feugiat ut ullamcorper sed diam wisi euismod. 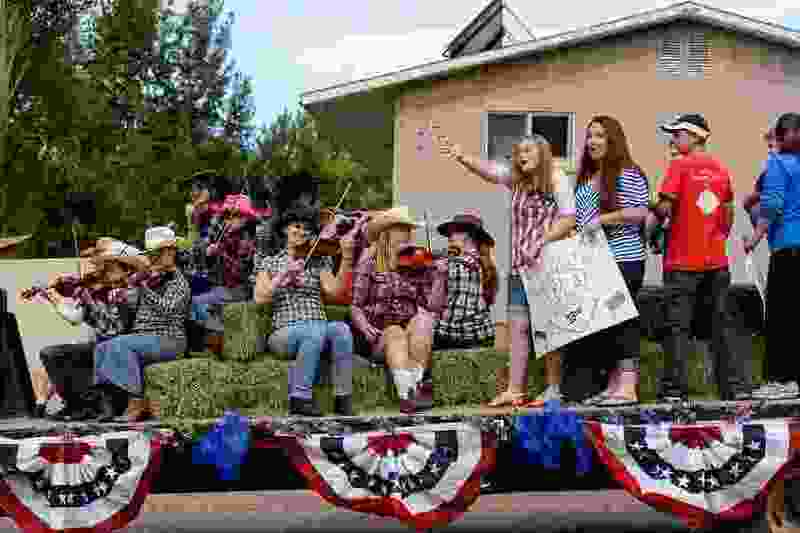 Trent Nelson | The Salt Lake Tribune Performers from El Capitan School as the Colorado City and Hildale Fourth of July Parade makes its way down Central Street in Hildale, UT, and Colorado City, AZ, Saturday July 2, 2016. Hildale • A musician is planning a festival in Hildale, Utah, one of two towns on the Utah-Arizona line that's home to the religious group known as the Fundamentalist Church of Jesus Christ of Latter-Day Saints. The Spectrum reports that the Colorado City Music Festival is scheduled for April 22. The festival's founder, Tom Bennett, says he is excited to show a different side of the community. The festival is named after Arizona's border town, Colorado City, but is actually taking place just north at Maxwell Park in Hildale. Bennett is performing folk-blues music, while Utah band Cleo and Arizona performer Laura Lounsbury are also taking the stage. 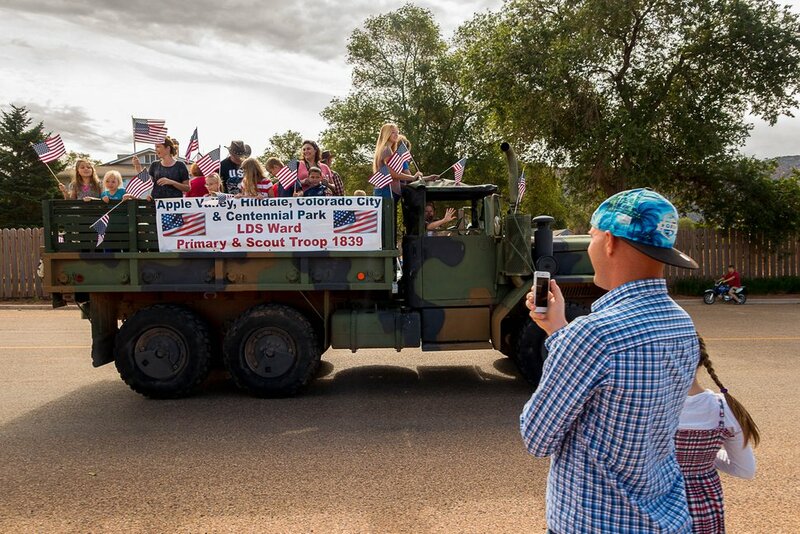 Trent Nelson | The Salt Lake Tribune Members of a local LDS ward wave flags as the Colorado City and Hildale Fourth of July Parade makes its way down Central Street in Hildale, UT, and Colorado City, AZ, as part of an Independence Day celebration Saturday July 2, 2016.